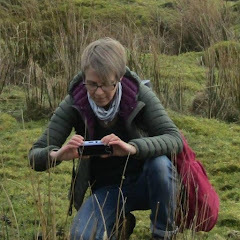 The first post in a whole series of dedicated posts about activities to go with favourite picture book stories. As The Very Hungry Caterpillar by Eric Carle is one of my favourites, we're starting with that! 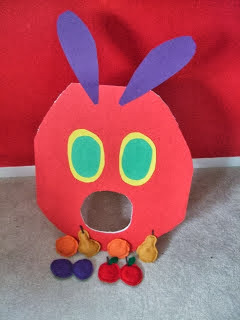 There are loads more ideas on my Pinterest board "Story Activities". 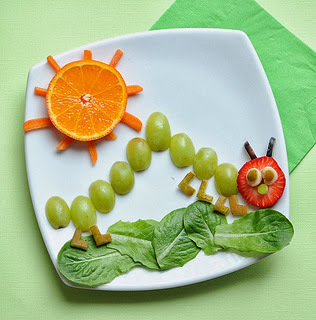 I've also found loads of great Very Hungry Caterpillar stuff on Teacher's Pet website here and here. 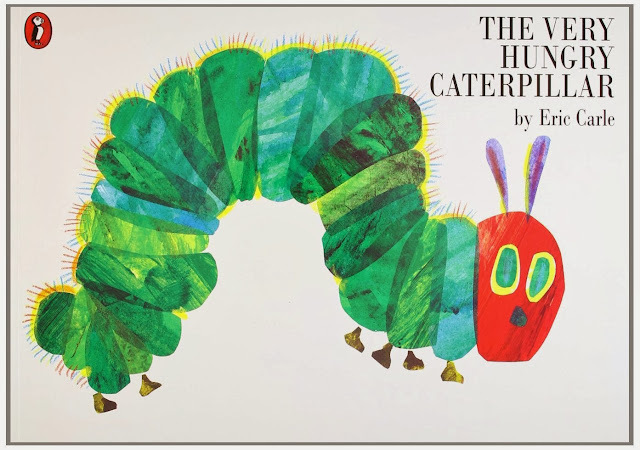 Borrow the book from your local library if you don't have a copy - it really is a classic with beautiful illustrations and interactive holes in the pages where the caterpillar has eaten through all the yummy food. 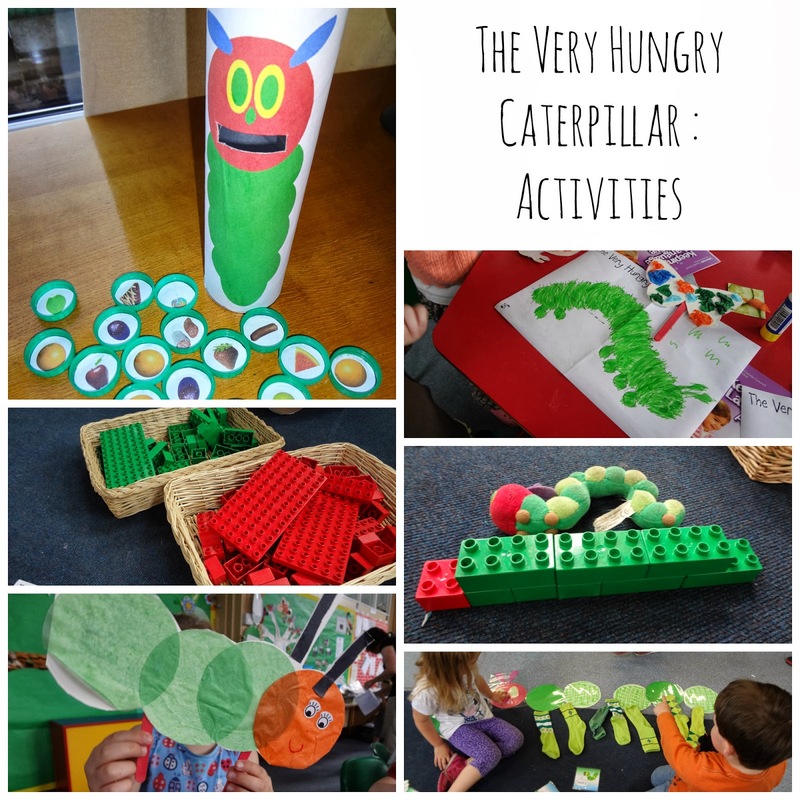 The Very Hungry Caterpillar again!